In principle, the Apple iPad mini 4 is automatically provided with the correct settings for the use of mobile internet. You can access the internet on your Apple iPad mini 4 via your mobile internet service, but also via a Wi-Fi connection. 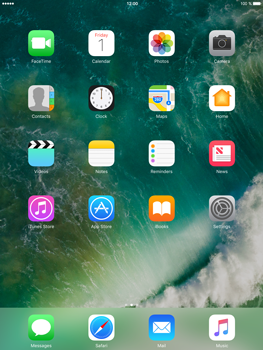 For instructions on how to configure internet on your Apple iPad mini 4 , see the information below.